Both of these books were interesting in that they did really show people being more of a "personal assistant" than an "editorial assistant" which was also my experience (titles don't matter it turns out). Also it was interesting that they were both written by and starring men, as of course the majority of editorial assistants (and Editors) are female. 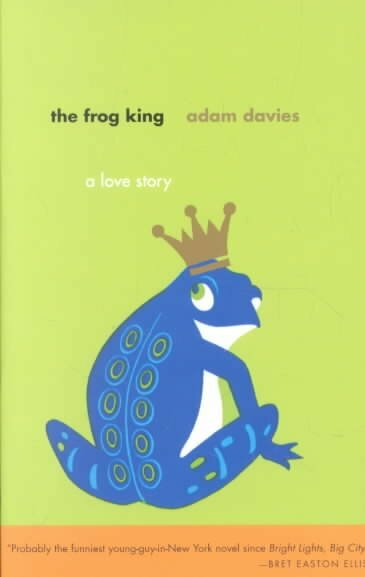 Regardless of the non-publishing plots, I thought they were both accurate enough about publishing, and I was as editorial assistant when I read these. These kinds of books and TV shows can be really tricky. Just like how I imagine doctors are annoyed watching "E.R." and lawyers are annoyed by "Law & Order", I read (and watch) these with trepidation. 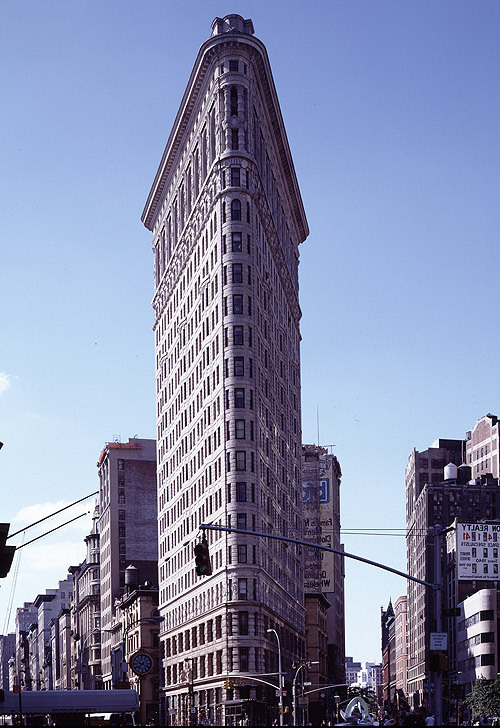 I do not watch "Castle", although 10 years ago I did watch "Stark Raving Mad," the very brief TV show where Neil Patrick Harris played the editor of Tony Shaloub's quirky, reclusive, bestselling novelist (who annoyingly lived in the Flatiron Building, where I used to work. That show, like "Veronica's Closet" before it, never thought to make sets that weren't rectangles although purportedly both took place in a triangular building. Let me assure you, I worked there and precious few rooms in that building are rectangles.) I also haven't yet seen "The Proposal", but by far the best publishing movie is "The Last Days of Disco," set in 1979-1980, name-drops real-life publishers, and when there's an editorial problem, the solution is both brilliant, and very ahead of its time. (And apparently, this movie was later published as a novel which is now OP.) I will also admit I really liked the TV show "Stacked" starring Pamela Anderson although that was about a bookstore, not publishing, but as I have already said I think everyone who works in publishing shoud do a stint in a bookstore. But I am not a big fan of "You've Got Mail." Funny trivia: "Stacked" was on Fox, owned by Rupert Murdoch who also owns HarperCollins. So the set for the bookstore was 100% filled with Harper books and promotional pieces. They were almost entirely damaged and defective books. Which is why so many more of them were spine-out on the shelves than is normally done on a TV-show fake bookstore, but conveniently that made it more accurate for how a real bookstore is. The Devil Wears Prada takes place in magazine publishing, not book publishing, but the two industries are first cousins. I haven't read it though as it hit a little close to home compared to my own job in New York (I have watched the movie version). Youngblood Hawke by Herman Wouk and No Angel by Penny Vincenzi are fun historical novels about the industry. Not very useful, but entertaining nonetheless. 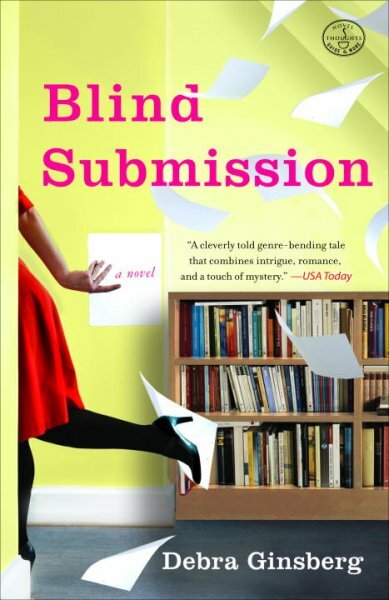 A colleague recommended Blind Submission: A Novel by Debra Ginsberg, which is about agenting. 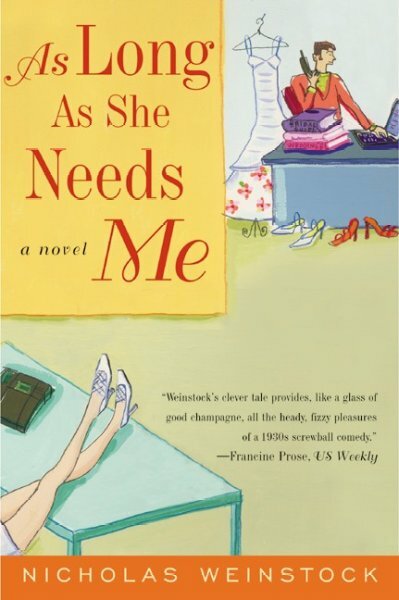 What other novels/movies/TV shows about working in the world of publishing should I add to my list? Stay tuned for info next Thursday on Literary Agents. 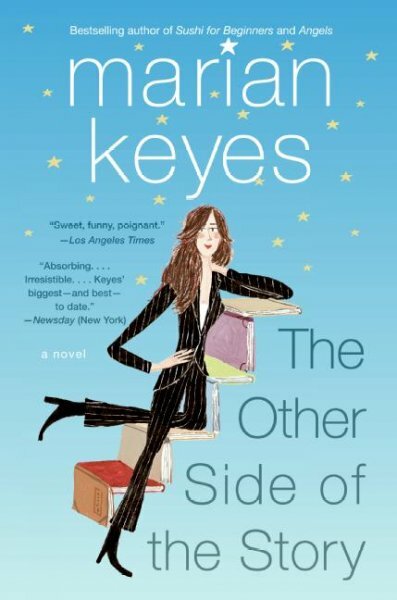 it is funny how often i find myself thinking about the other side of the story. it was so helpful when i was going through the submission process. i had no idea what was going on and this book really helped! i love this series you're doing!! !